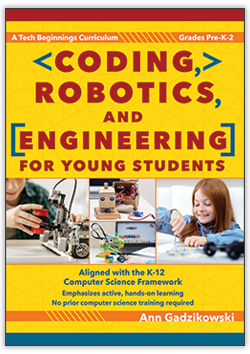 In this one-day institute, participants will gain an understanding of, and a clear and meaningful purpose and context for, STEM and STEAM learning that will empower learning and teaching at their school. 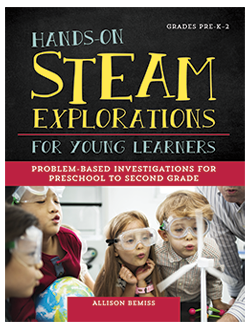 They will also experience two design challenges that will give a deeper understanding of how STEAM learning can look. 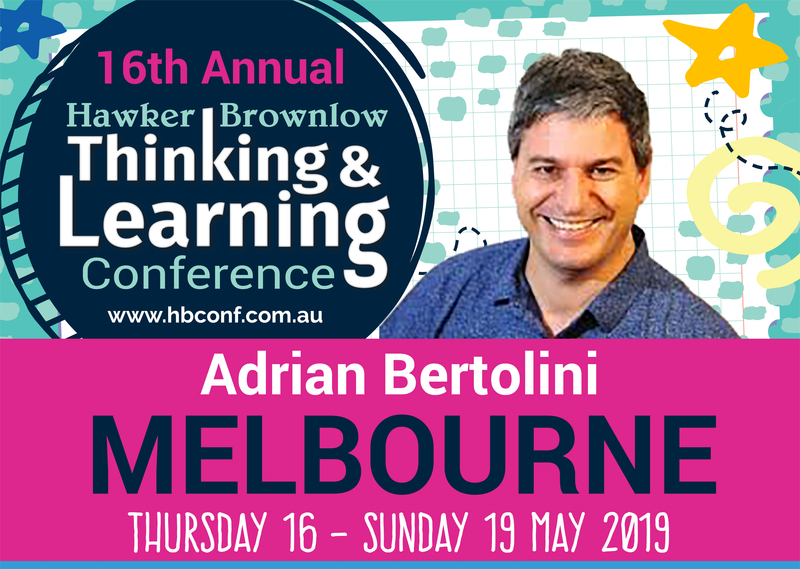 Finally, they will leave with a raft of ideas and a broad plan of how to infuse STEM and design thinking into the current school curriculum, and spark innovation and creativity within the student. 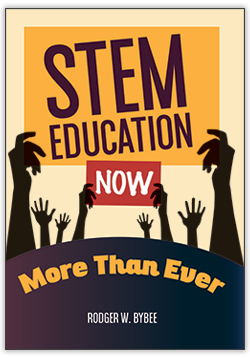 Unpack your current understanding and perceptions of STEM. Use five lenses to deepen your thinking and understanding. Define a meaningful purpose and context for STEM learning in your school. Learn about the design thinking process. 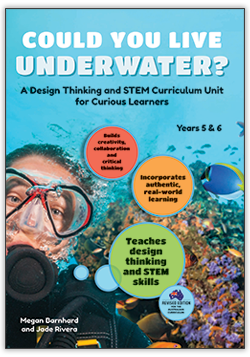 Undertake a simple design challenge to lay the foundation for critical thinking, problem-solving and collaboration. Spark your innovation and creativity via a social justice design challenge. Explore examples of practice and thinking from Australian STEM educators.